The California Air Resources Board this week approved a plan to reduce air pollution in the San Joaquin Valley and hopefully meet federal air regulations that aren’t being met. The plan is key because Valley cities consistently rank among the worst ozone and soot-filled areas of the nation. With $5 billion in incentives for residents and various businesses, the clean air plan tackles reducing fine particulate matter — called PM2.5 — generated from gas and diesel vehicles, wood burning and dust. Under the plan, officials hope air quality in the Valley will meet federal standards by 2024. Currently, the Valley is classified as a “serious non-attainment” area for four federal standards. “The adoption of this plan is the next step in our clean air journey that will require continued support from all Valley sectors and significant investment at the state and federal level,” said Samir Sheikh, the executive director and air pollution control officer for the San Joaquin Valley Air Pollution Control District. 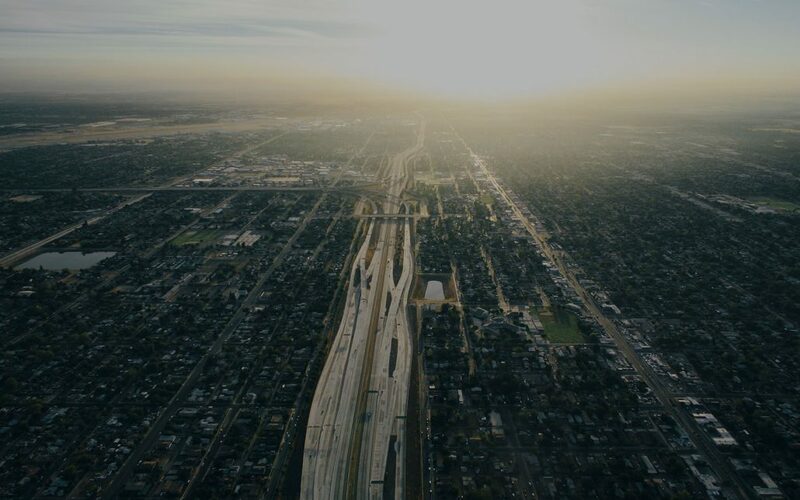 The air district is a public health agency covering the Valley from San Joaquin County to Kern County that aims to improve the health and quality of life for residents through air quality management. The plan was unanimously approved during a Thursday meeting in downtown Fresno, where health advocates and residents urged the board to approve the plan, but also questioned where the $5 billion would come from. Although the plan says that federal and state funding sources have been identified, allocations to the San Joaquin Valley have yet to be determined. “With this money, there’s a good down payment leftover as a sort of final gift from (former) Governor (Jerry) Brown,” said Kevin Hamilton, CEO of the Central California Asthma Collaborative. The plan outlines incentive money needed through 2024 for things such as clean fuel trucks and buses, agriculture equipment, off-road equipment, commercial charbroilers, replacing residential wood burning devices and internal combustion engines used for ag operations. Further restrictions will be placed on residential wood burning devices and fireplaces, but incentives will be available to convert heating to natural gas. New rules will be introduced under the plan to reduce air pollution from industrial sources such as broilers, steam generators, internal combustion engines, glass manufacturing facilities and more. New strategies also will be used to reduce emissions from commercial restaurants using charbroilers. New grants for residents will be available for electric vehicles and replacing gas mowers. Incentives also will be available for businesses to replace heavy duty trucks, ag equipment lawn and gardening equipment and more, according to the plan. The plan and Sheikh were praised for an increased level of community engagement, compared to a 2016 plan which had to be resubmitted with the new, 2018 plan. “This plan is the result of a cooperative effort among air quality regulators at the local and state level, members of the community, and industry,” said Richard Corey, the CEO of the Air Resources Board. San Joaquin Valley’s air ranks among worst in U.S. This plan promises to improve it by 2024, by Brianna Calix, The Fresno Bee, January 25, 2019.